Contractor services, including full kitchen and bathroom remodels; construction of backyard cottages (DADU), sheds, decks, gates & fences; and custom/fine woodworking projects. General maintenance services, including siding repair, door and window installation, and drywall repair. 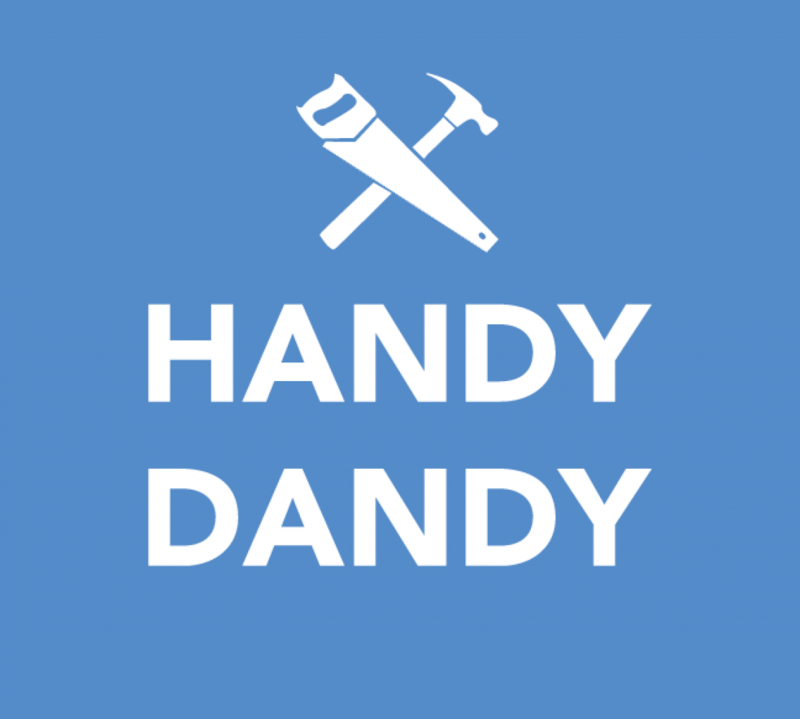 Handyman services to knock several small projects off your list (minimum hour requirement). Payment methods: Credit card, Paypal, check or cash. "I wanted to put a shout out for a local dad named Barry Gibbons who offers handyman services. He's been reliable, affordable and great at knocking out my long list of household repairs and maintenance that we can never seem to get to." "We used Barry on Friday and he's awesome! Very knowledgeable and can do a wide variety of things. Will definetly be calling him again and again!" Find more reviews on my Yelp page! Reliable, high-quality construction services undertaken with professionalism and care for you, your family, and your home. Send an email to barryhandydandy@gmail.com to get started. Describe your project or problem, your location, your timeline, and I’ll get back to you, generally within 48 hours. Please send an email, rather than a leaving a voicemail, so I have your details in a searchable accessible place. Door from Frank Lumber ( The door store), glass from Annapurna Stained Glass, special thanks to P. Strole. Custom walk-in shower, heated floors, custom glass shower door. 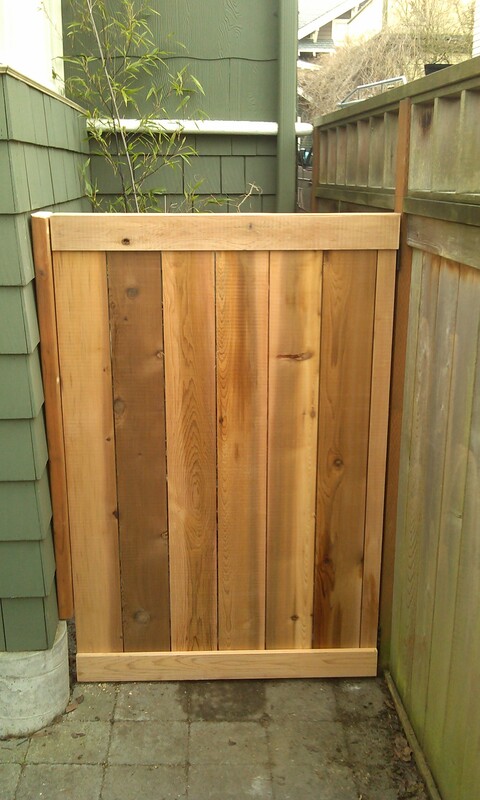 Seattle backyard cottage or Detached Additional Dwelling Unit (D.A.D.U.) with custom Ikea kitchen, LVP flooring & 24″ appliances.